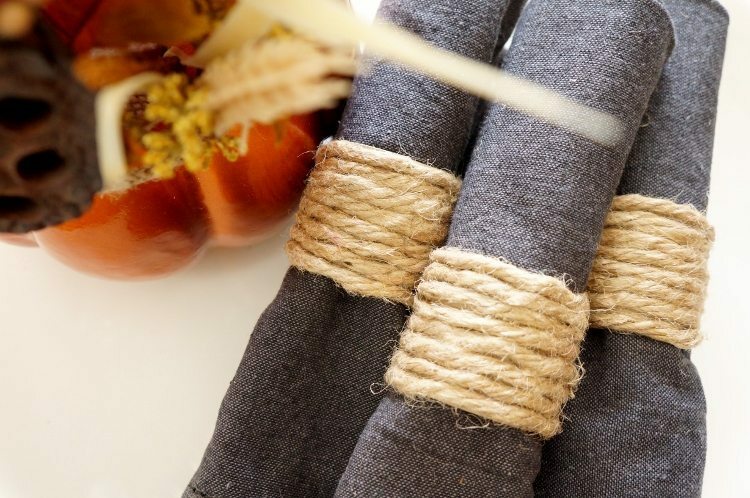 This post, Repurposed Paper Towel Roll Napkin Ring, is sponsored by Bounty. All opinions are 100% my own. 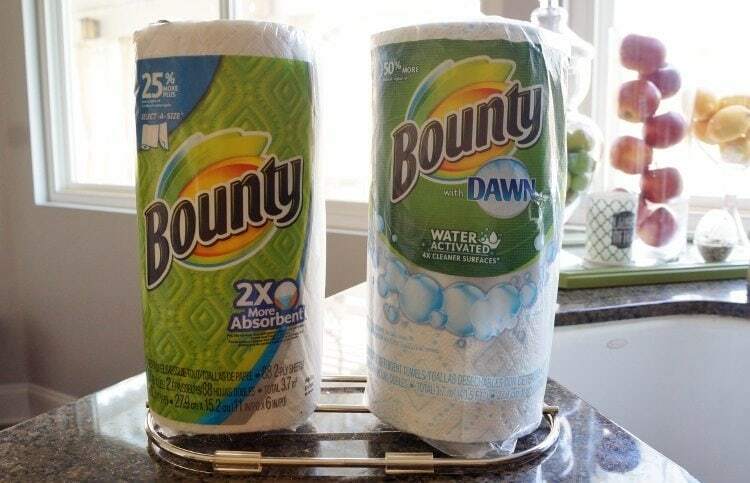 Bounty paper towels have taken over my household and I know that I will be able to rely on them when cleaning up my messes this upcoming Thanksgiving (which will be here before we know it!). In fact, it’s number two on my shopping list, after the turkey of course! We will be all stocked up for Thanksgiving and even Christmas. 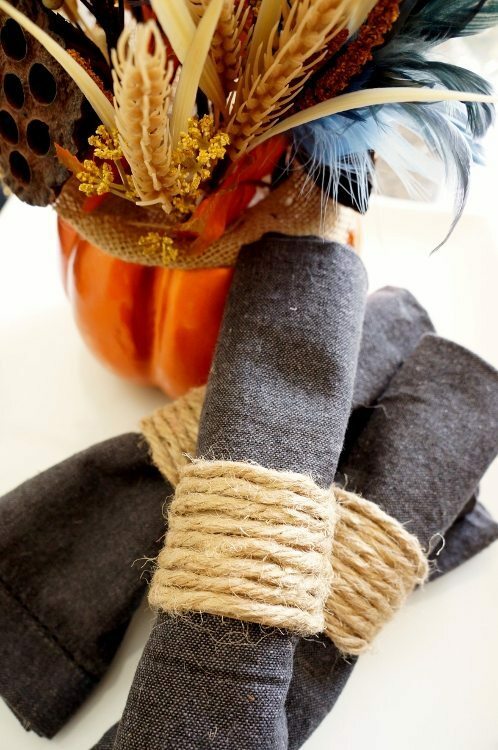 I was challenged to do a Turkey Day Hack with Bounty and of course, I just had to come up with a fun repurposed paper towel roll craft. 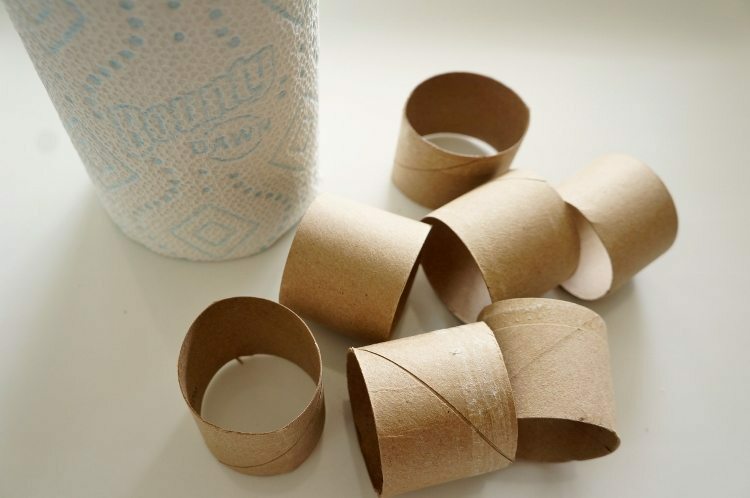 Cut your cardboard paper towel roll into smaller pieces. 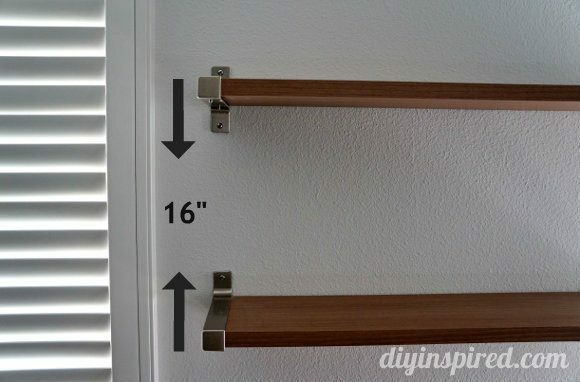 You may need two depending on your desired thickness and number of guests. You can use any glue, however I like using hot glue because it dries so quickly and is easy to work with. 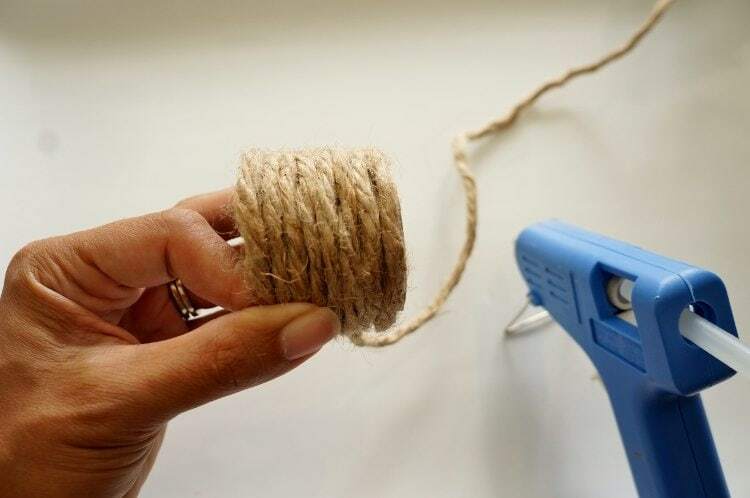 Place a small dab of hot glue at the edge of your ring and start wrapping your rope around the ring. 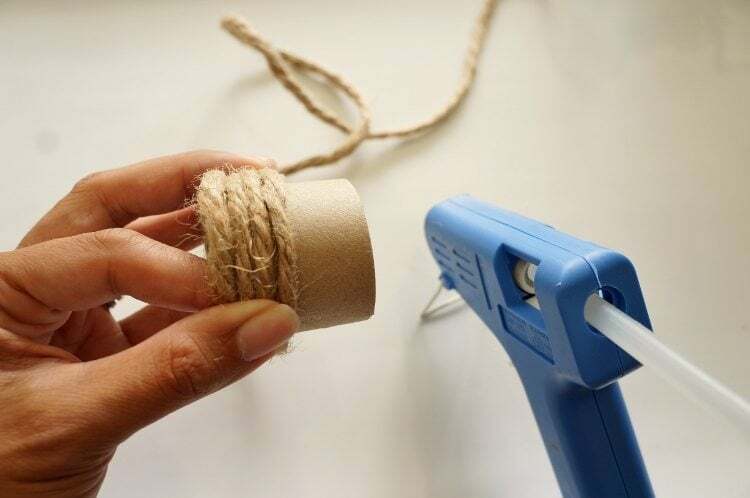 You only need to apply glue every other wrap around. Secure the end with another dab of hot glue. That’s it! 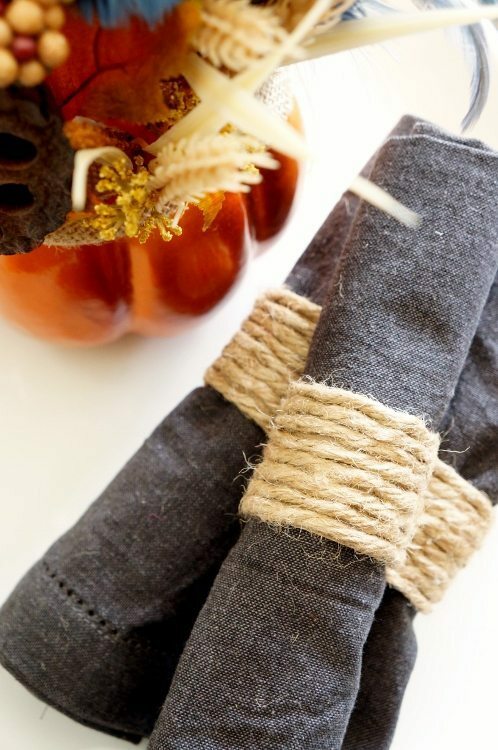 In two easy steps you have an inexpensive upcycled napkin ring for your Thanksgiving table setting that also adds to your Thanksgiving decorations. This also makes a great Thanksgiving craft for kids if you use a different glue, like white glue. Don’t forget to stock up on your Bounty to help prep for Thanksgiving. They have 2X the absorbancy than other brands. It’s a must have for messes before, during, and after making your turkey, sides, and desserts! 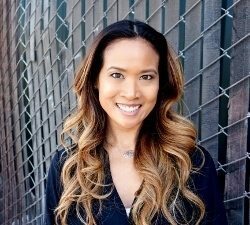 Thank you Bounty for sponsoring this post! I hope you enjoyed my Turkey Day Hack! What type of Thanksgiving Day hacks do you have? This is such a great idea! I am so lucky and don’t have to host Thanksgiving. I may have to take green bean salad which is a pretty straight forward recipe. So to add a little excitement, I make brown sugar bacon butter for the fresh baked rolls (and by fresh baked I mean those ones from the freezer). It’s SO good! And super easy! Oh my gosh I love green beans and that sounds amazing! Fun idea! For the last 5 years we have skipped cooking and go to Disneyland on Thanksgiving. There are no crowds and you can still get a turkey leg, mashed potatoes and all the sides at the Parks. We did that one year and it was AWESOME. We DID get a turkey leg too! 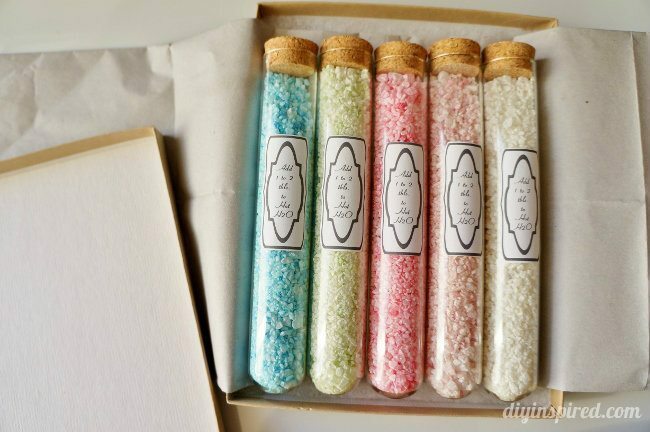 Super cute and clever idea! That’s an awesome hack! I don’t have anything that brilliant but I’m doing to try this year! Ha! Thanks so much, Amy! 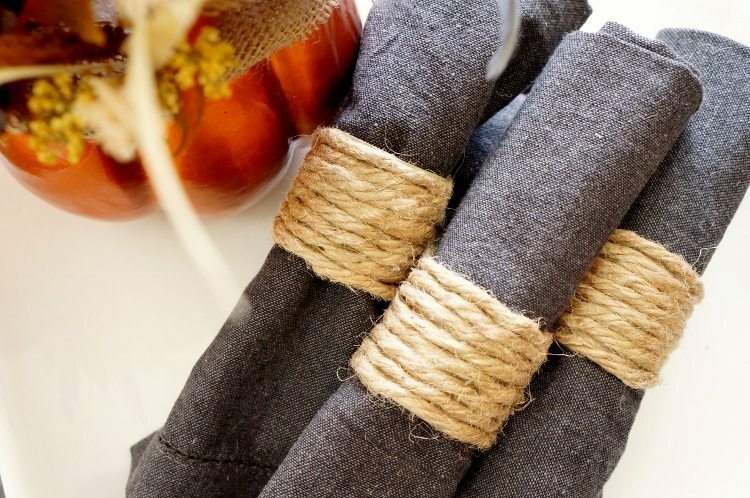 What an easy project for a Thanksgiving table! Thank you, Melanie! Super quick, easy, and cheap! I want to try to remember to go through my costume jewelry for any spare earrings to glue on top for a little glitter/glam. 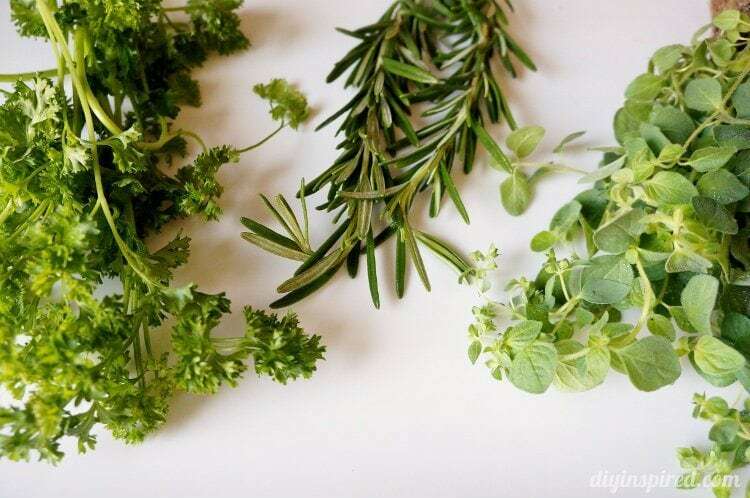 I love your idea, and I am thinking of all kinds of variations!